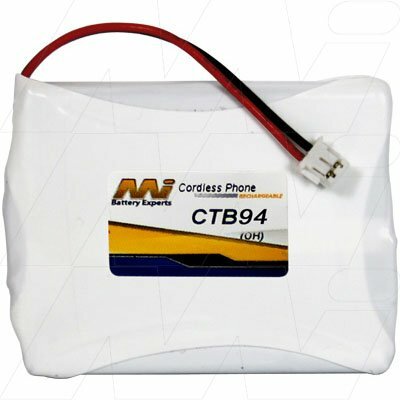 The Battery Base has a large range of Cordless Phones Batteries to keep you in touch whilst on the move. 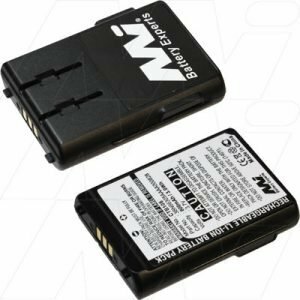 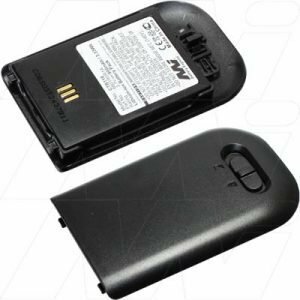 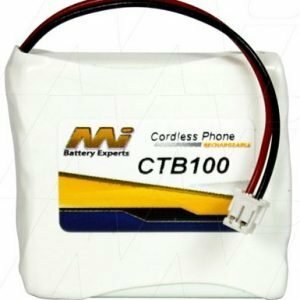 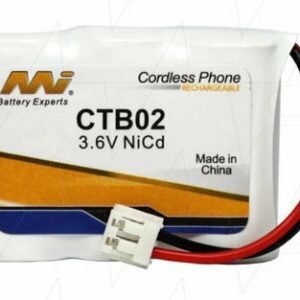 Telstra cordless phone batteries, Panasonic cordless phone batteries or even Uniden Cordless phone batteries, The Battery Base deliveries Australia wide. 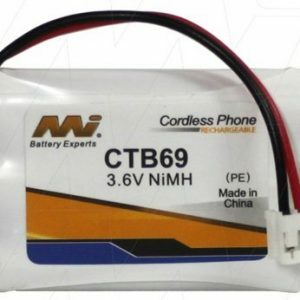 We have cordless phone batteries to suit many brands of Cordless Phones too including, Alcatel, Audioline, Bang & Olufsen, Digitor, Doro, Phillips, Telstra, Oricom, Sony and many more. 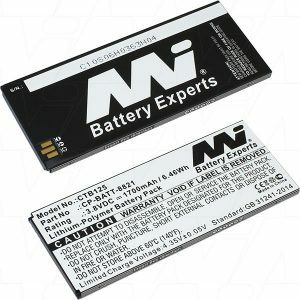 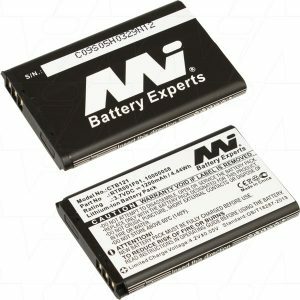 All top quality batteries shipped direct to your door. 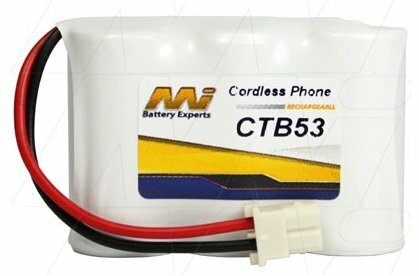 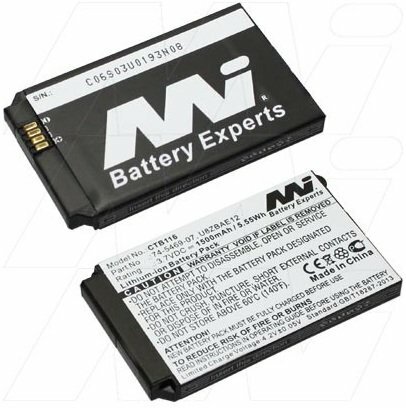 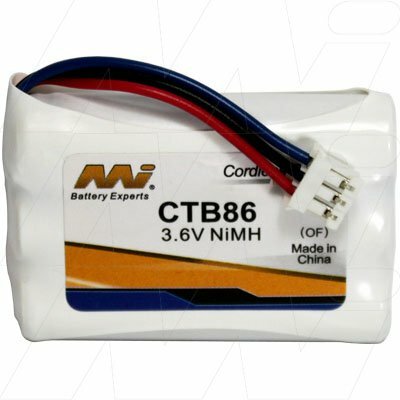 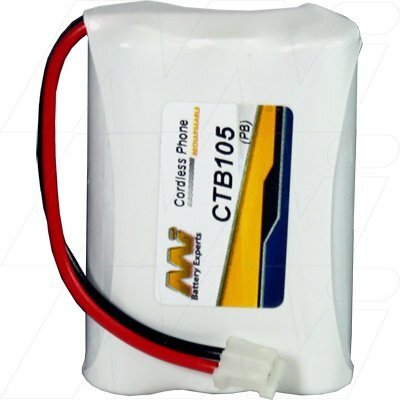 FREE SHIPPING on most Cordless Phone Batteries Australia wide.